Joining us from the local community, Bongani is one of our newest staff members and has found his second home here at Rhino River Lodge. He has been settling in well and fitting in perfectly with the rest of our team. Bongani has the most amazing outgoing personality and has been given a new nickname, “Bonganini”, by some of the staff due to his soft bubbly personality. Guests are amazed at his knowledge and experience, he just keeps going above and beyond. We are very happy to have him on our team! 1.) 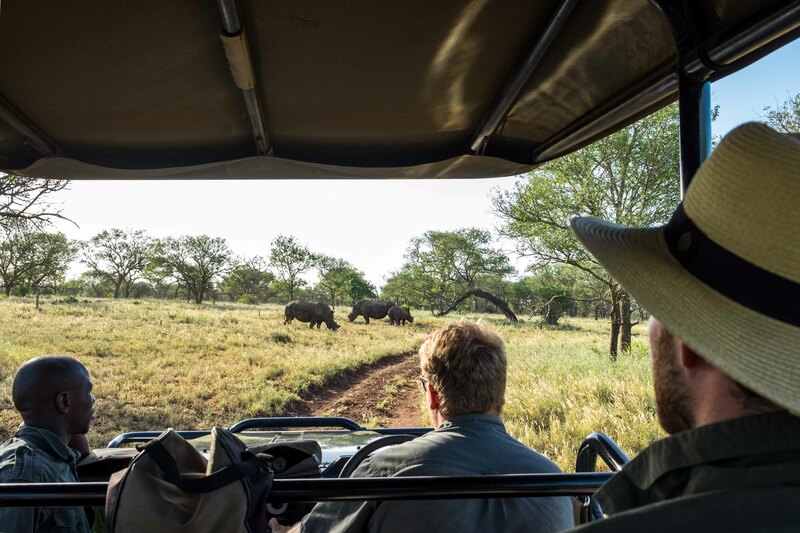 What led to your position at Rhino River Lodge? I am passionate about nature and, as Rhino River Lodge is known as one of the best places to be in the Manyoni Private Game Reserve, I worked continuously until I was able to achieve this position at Rhino River Lodge. 2.) What Aspect of your new position are you most excited about? Meeting both local and international clients, and exploring our famous and interesting wildlife (Mostly the indigenous creatures). 3.) What is your favourite part of being a game ranger? My favourite part is definitely nature interpretation in the bush. That is when I can ‘steal’ guests attention and educate them on wildlife. 4.) What advice would you give someone coming on safari for the very first time? They must make sure that they take almost everything in the bush into consideration and understand that everything in the bush interacts. I would advise they ask as many questions as possible to get the best experience. 5.) Do you have a favourite animal to view on game drives? Absolutely! White Rhino “Ceratotherium simum”. It’s one of the big five animals but can also behave extremely calm. This gives game rangers chance to educate guests at sightings about everything they can about White Rhinos and their behaviour. 6.) What do you love best about living in the bush? 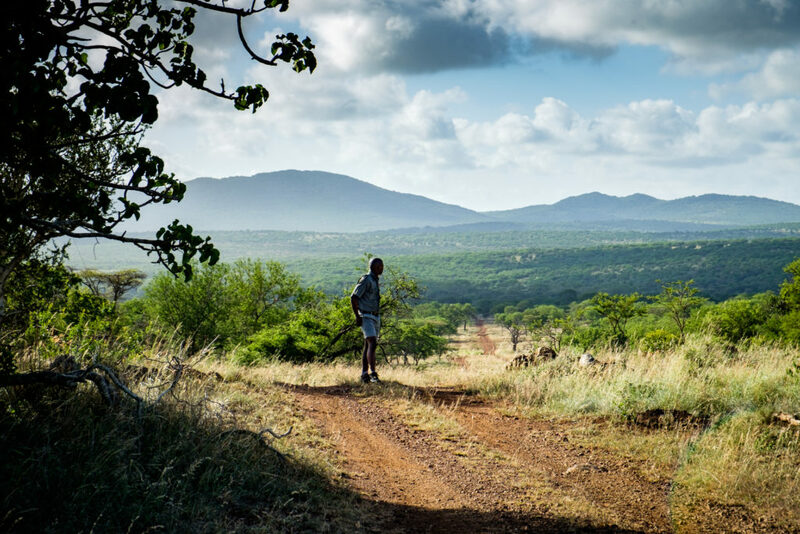 The bush is a peaceful environment – a place for love and for refreshing your mind. It doesn’t have a lot of noise, as you would find in the city. These things allow us to concentrate at work and connect/communicate with non-living and living creatures emotionally.